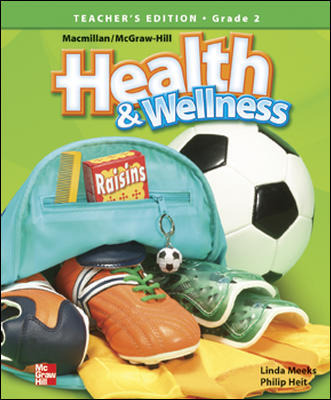 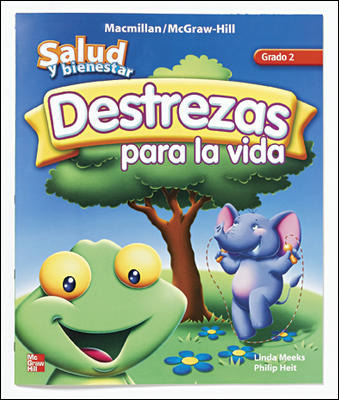 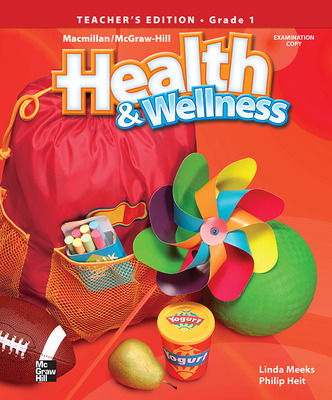 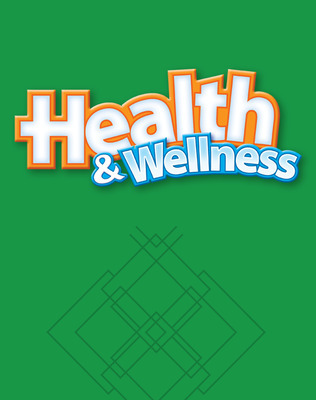 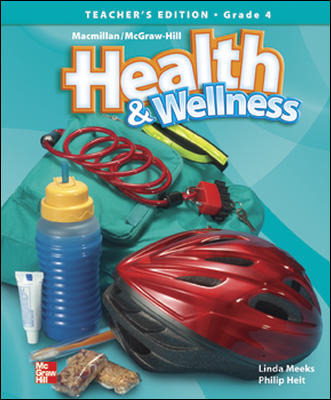 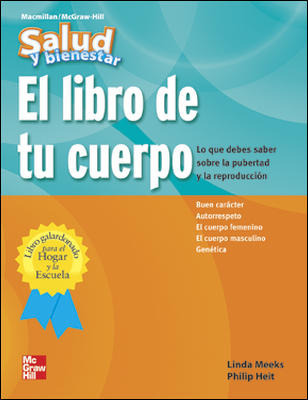 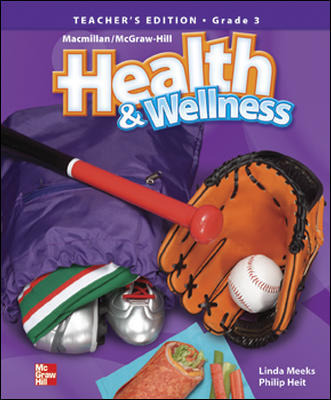 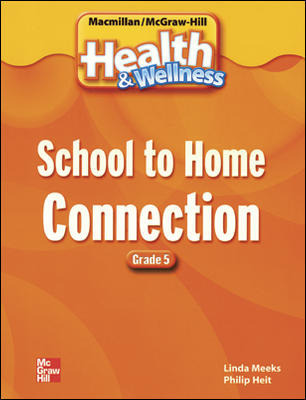 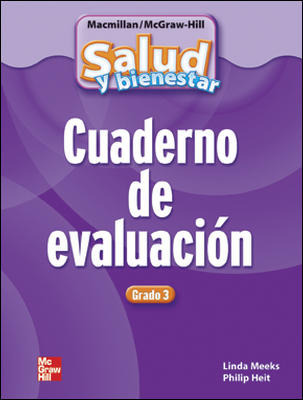 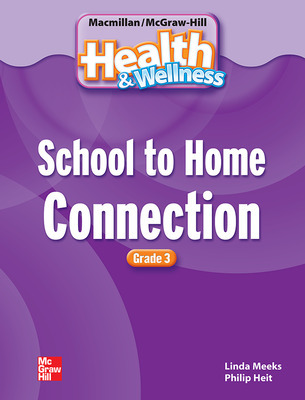 Salud y bienestar offers a flexible approach to health instruction that helps students develop a healthy foundation practicing ten essential life skills and decision-making skills. 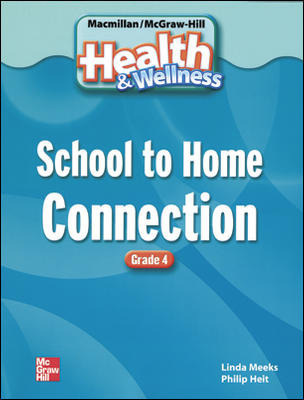 Concepts are clearly explained using easy-to-follow examples; vibrant visuals motivate all types of learners. 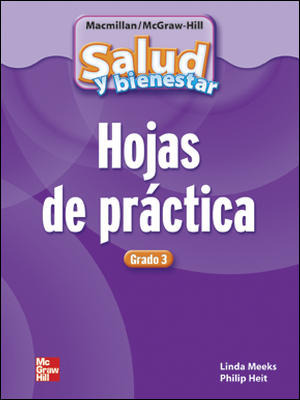 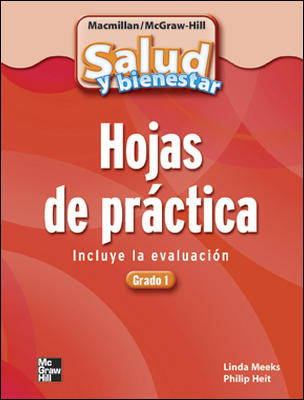 Each lesson is supported by activities found in the Teacher Edition.